Sign-up and receive Property Email Alerts of Residential New Developments in Broadacres, Sandton. 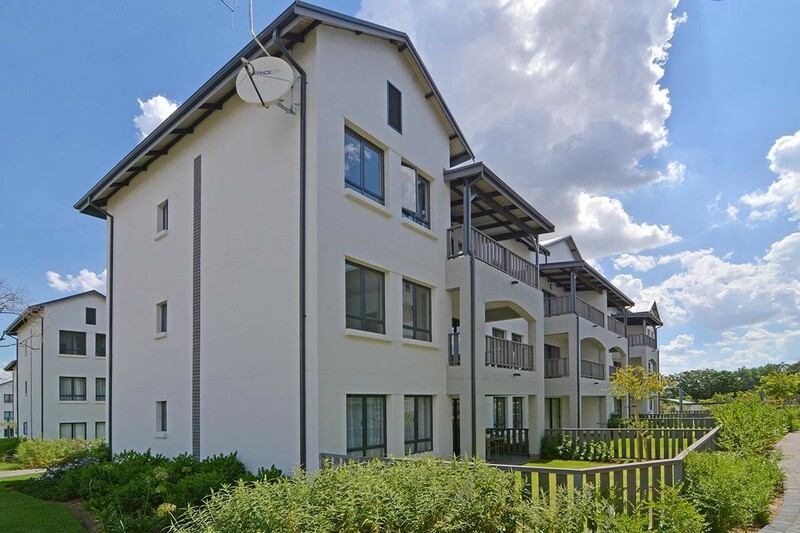 Birchwood Village is an upmarket Estate, North of Fourways. It consists of 360 modern spacious apartments. The estate offers 24 hour security, a clubhouse, swimming pool and kids play area. Perfect for families, young executives and couples. The apartments are spacious with high end finishes. It is all about lifestyle, come live the dream!